Today, Utahpolicy.com released a poll conducted by Dan Jones & Associates. The results show that from every angle, Congressman Curtis is highly favored to win the race between him and former Patrick Henry Caucus co-founder, Chris Herrod. If the election were held today, 65 percent say they would vote for Curtis. A mere 18 percent support Herrod, while 17 percent of those surveyed say they are still undecided.  Earlier in the year, Curtis was the favorite of delegates at the Utah GOP convention. After 2 rounds of voting, Curtis came just 12 votes shy of winning the nomination and avoiding a primary election. Curtis finished with 58.7% of the delegates vote, while Herrod squeaked into the primary election with 41.3% of the vote.